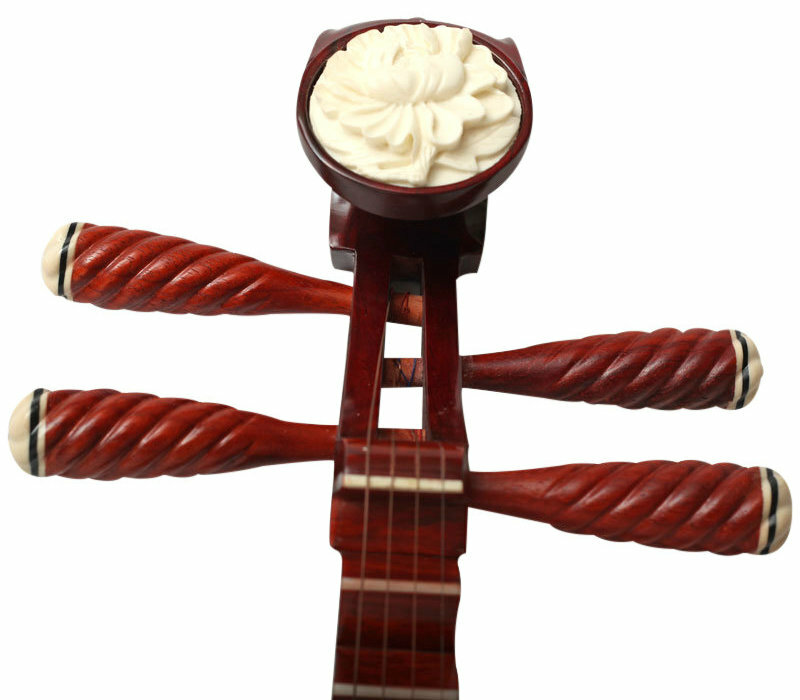 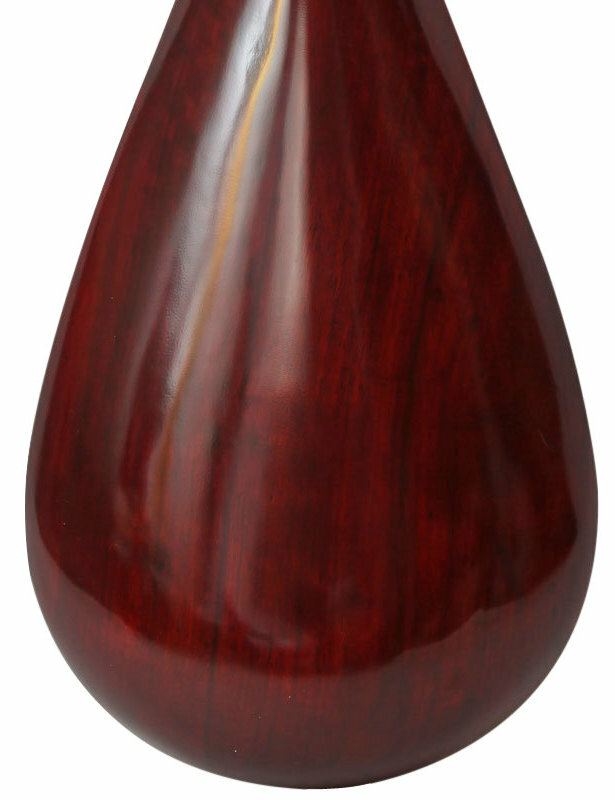 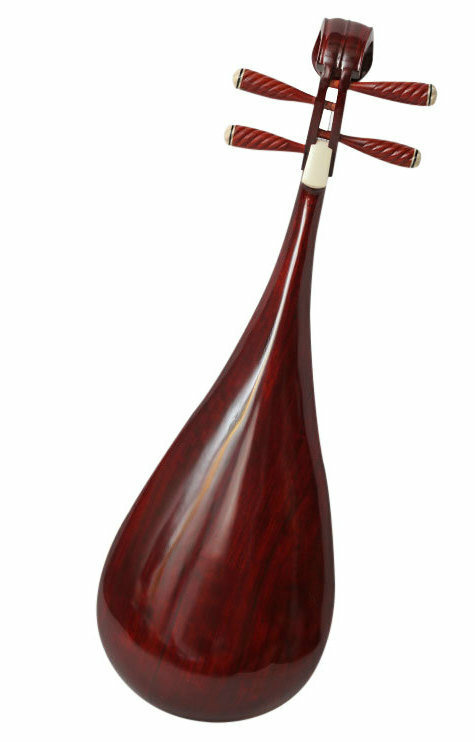 Click the button below to add the Quality Chinese Travel Size Sandalwood Pipa Instrument Chinese Lute With Accessories to your wish list. 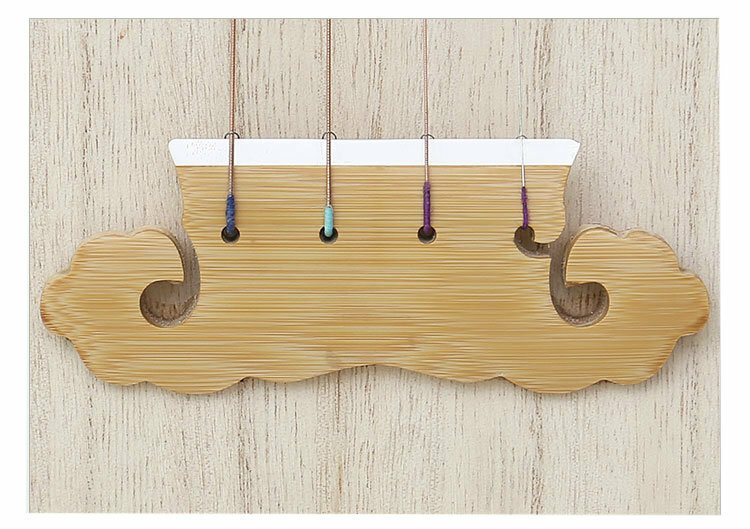 Peg and finger board material: sandalwood. 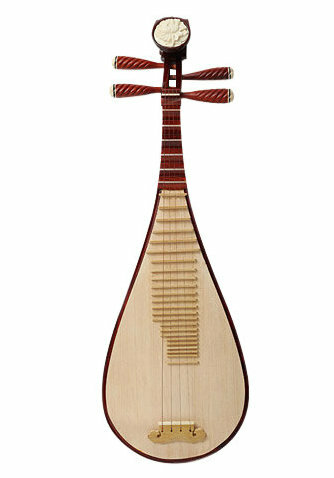 Fret: old bamboo from Fujian province. 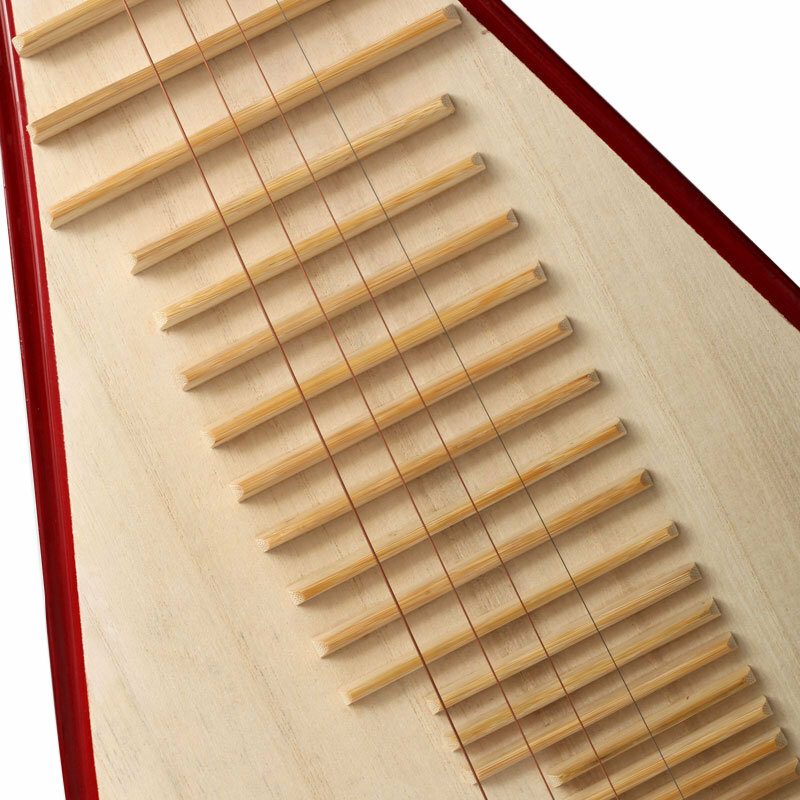 Sound board: A grade paulownia wood from Lankao. 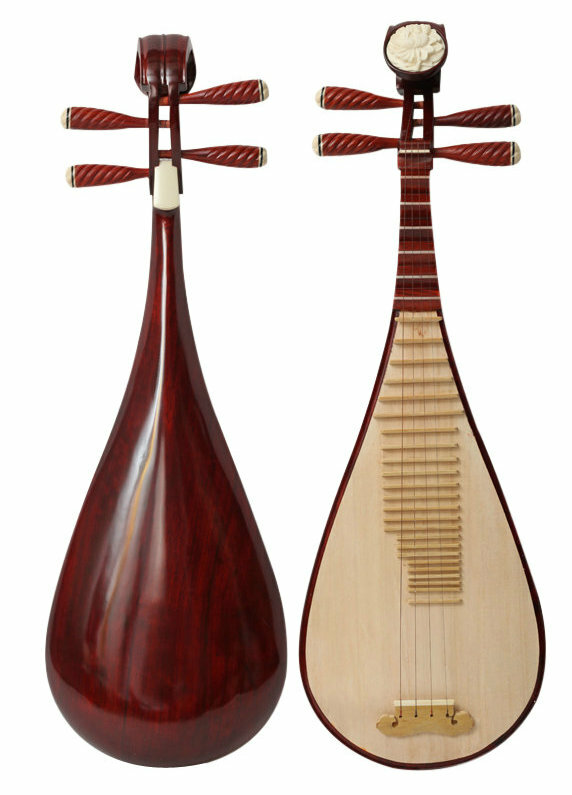 Product configuration: pipa, a pipa carrying bag, a set of spare strings, and a set of pipa finger picks.